Investment Opportunity!!! Located on the ever expanding corridor of Castle Hayne rd! 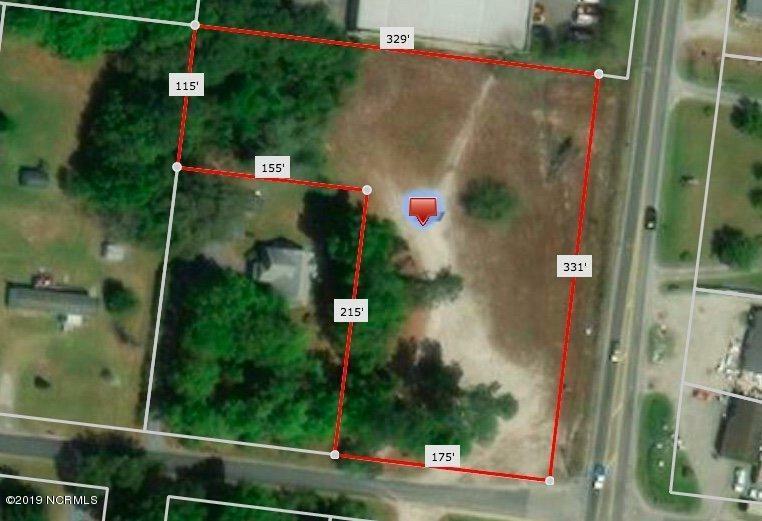 This high profile location offers a corner lot boasting 1.73 acres on Castle Hayne Road and Lynn Avenue. 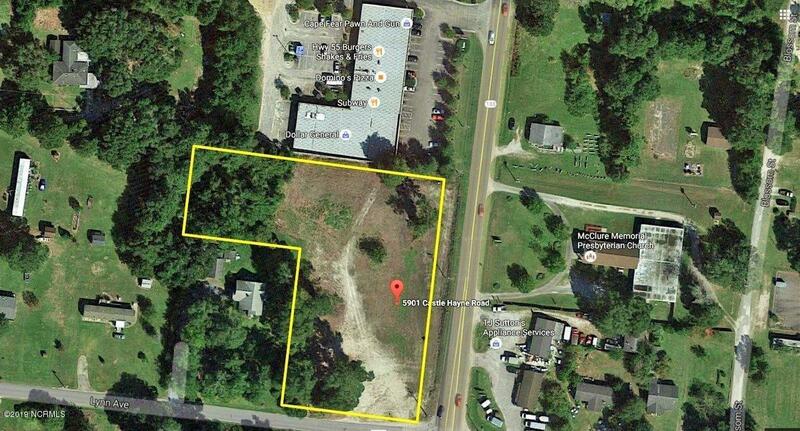 This location would make an excellent site for restaurant, convenience store, retail or office use. Zoned B-2 so you'll have plenty of options. Municipal utilities are on the street and additional land is available if development or expansion requires more suitable area. Nearby business include national retailers and restaurants, this site is a prime location perfect for investment or development. 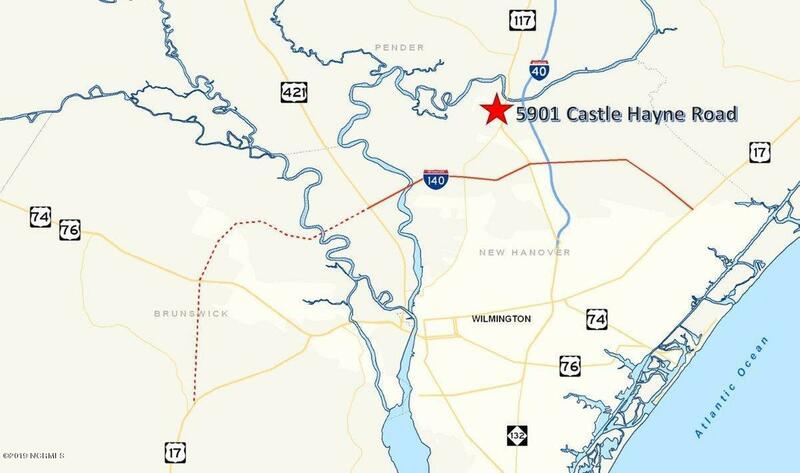 Easy access to Historic Downtown Wilmington and Brunswick County. Listing provided courtesy of Christian Cardamone of Keller Williams Realty.